Livonia Michigan On-line web-site was created as a forum to put out information about this topic from the point of view of a active real estate professional. I am a local real estate professional constantly gaining new information about the area and putting it out there via the internet/web. For more information about us and what we do feel free to visit our websites at www.BobandTeena.com or www.RealEstateBusyBees.com and of course www.LivoniaRealEstateOnline.com. As you scroll through the pages of this website you will notice a variety of topics about the area ranging from specific neighborhood information to park and schools. If you have any questions or concerns about Livonia real estate please feel free to contact us at BobandTeena@Yahoo.com or 734-578-6561. 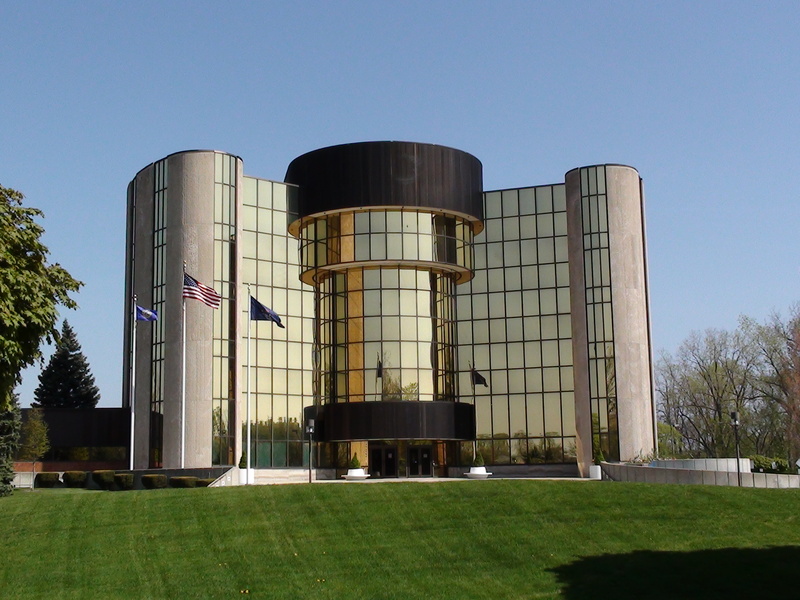 The picture you see here to your right is of Livonia city hall. Livonia city hall is located just south of 5 Mile in between Merriman and Farmington Rd’s. Pretty much all of the city services are ran through this building in one way or the other.